Today we’re wrapping up a special Heavy Metal Holiday week of guests, as we’ve been celebrating some new releases by a trio of gifted singers associated with hard rock / heavy metal bands. 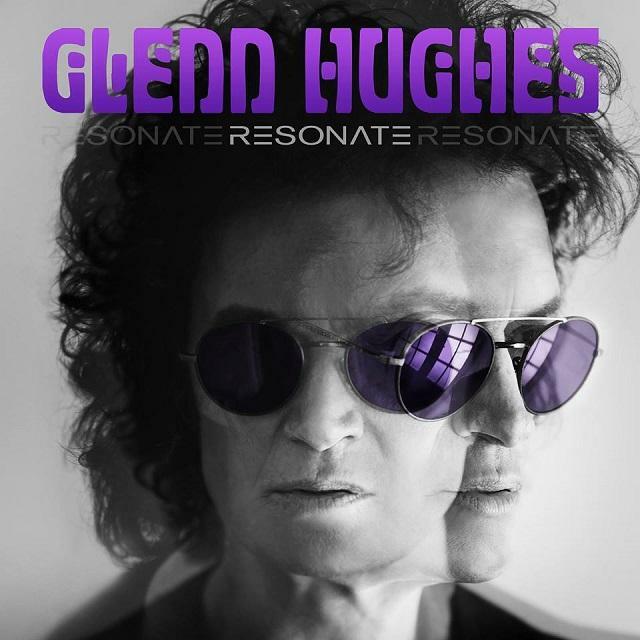 Deep Purple/Black Sabbath veteran Glenn Hughes is also known for Black Country Communion, California Breed, Gary Moore, many solo projects and collaborations, and his early 70’s first group, Trapeze. The bassist, vocalist and songwriter has returned with an impressive new solo album, Resonate. The Rock and Roll Hall of Fame member shared deeply personal stories from his life journey with HPR ATC Host Dave Lawrence. 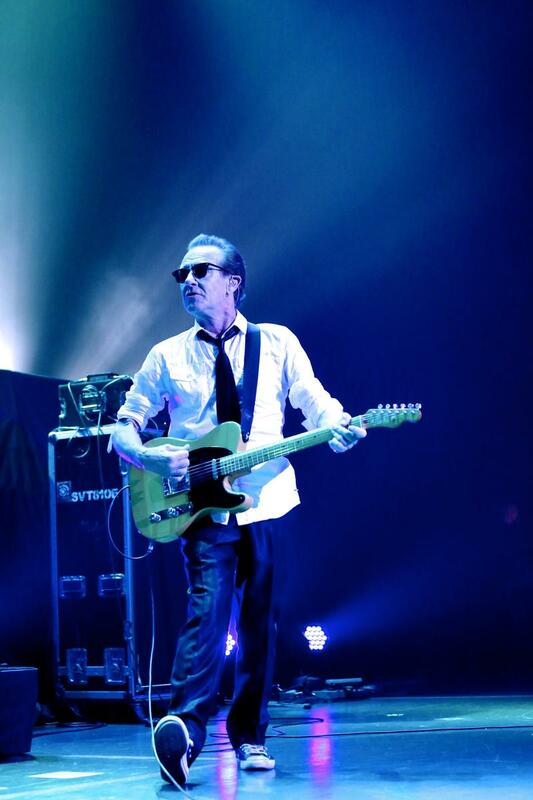 Visit Glenn's Youtube page with many videos of him performing live, and audio uploads from the new album. 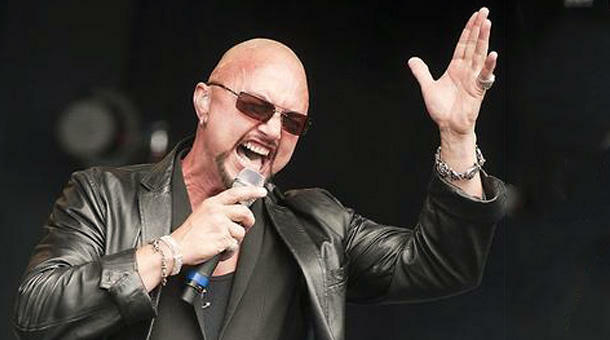 Singer/songwriter/musician Geoff Tate has released the second effort in a trilogy of albums from his new Operation Mindcrime project.